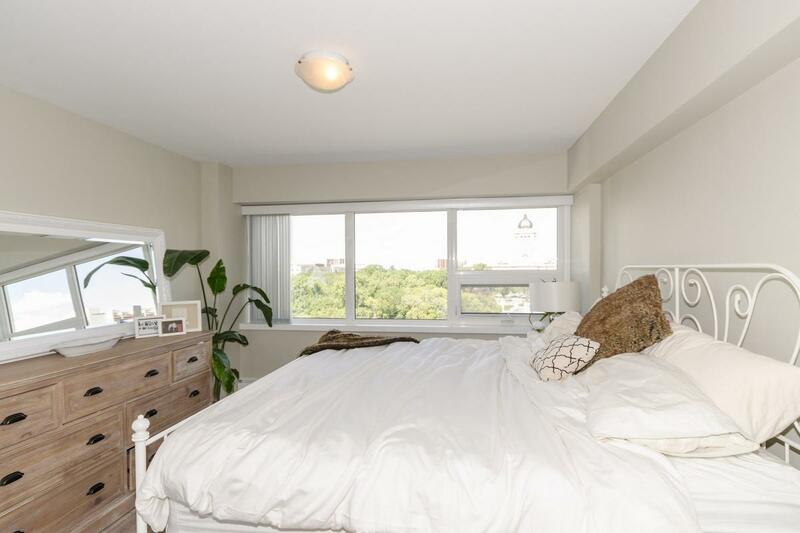 Stunning 2 bedroom, 2 full bathroom condo located in trendy Osborne Village, urban living at its finest! 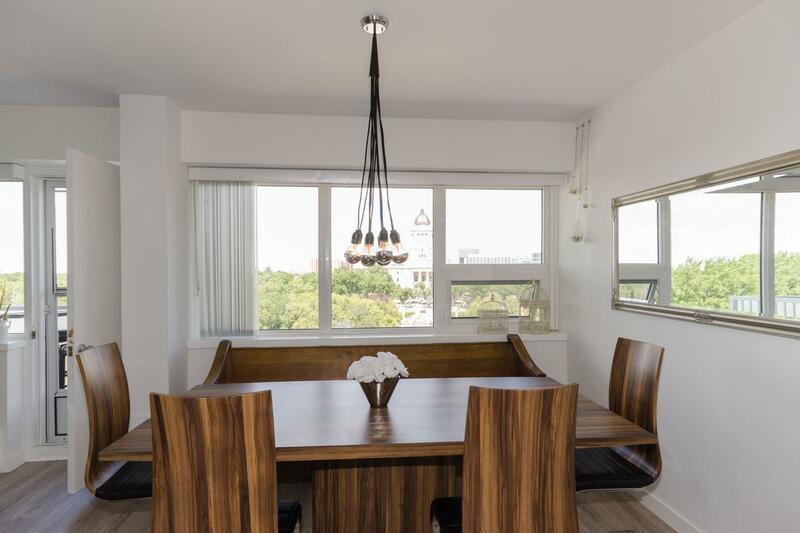 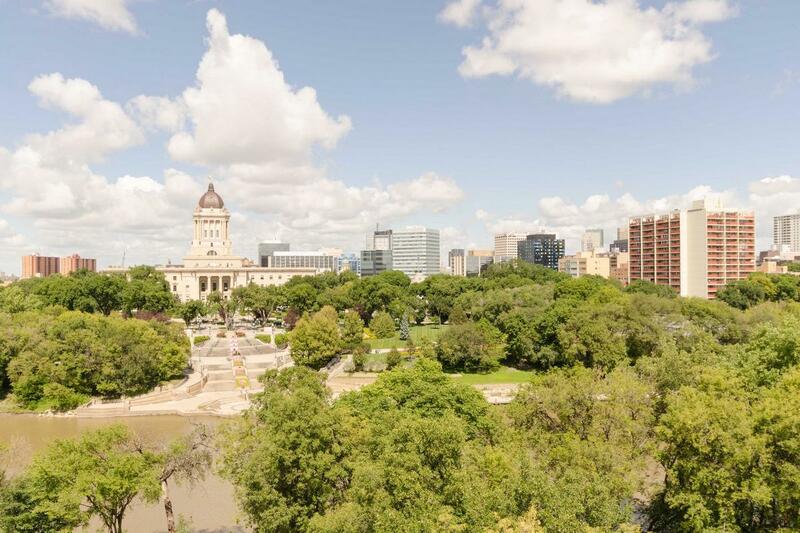 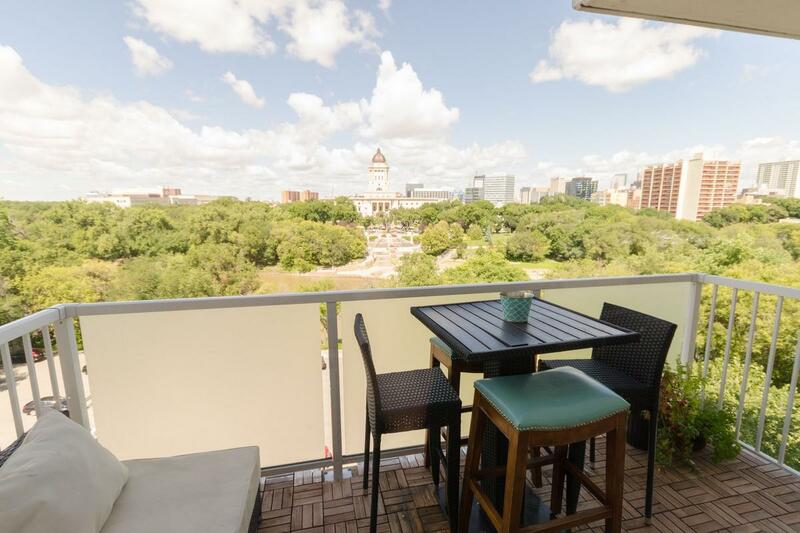 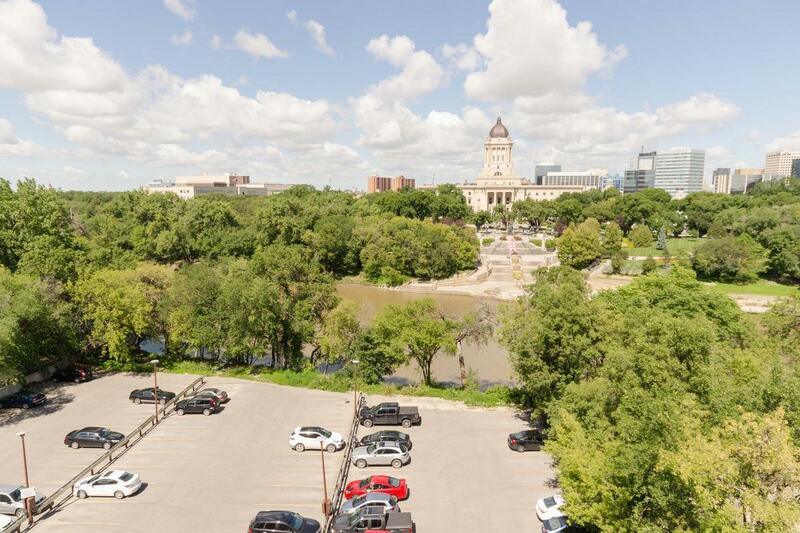 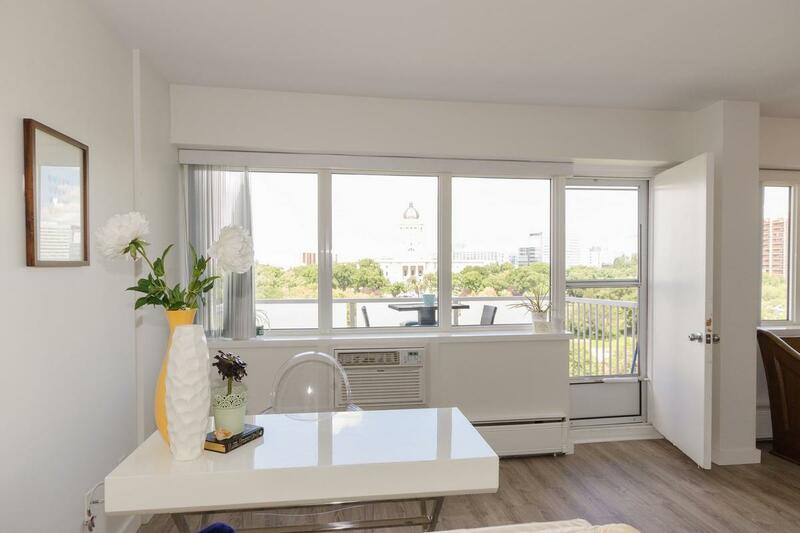 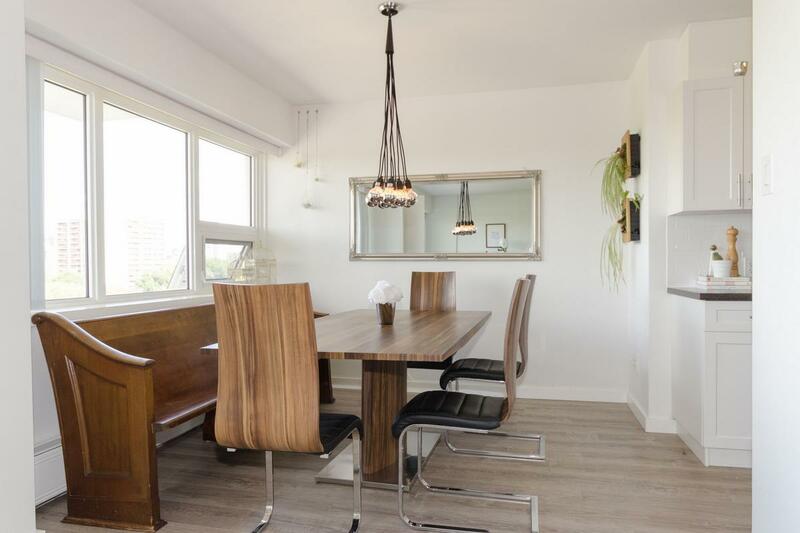 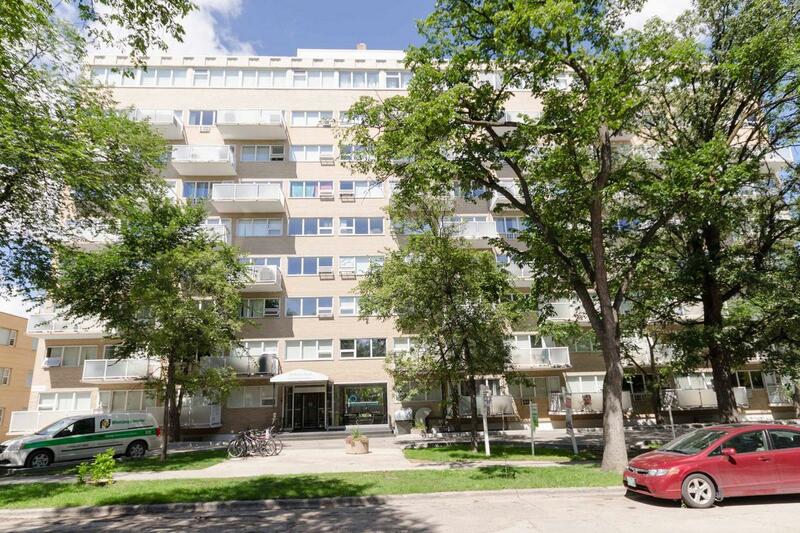 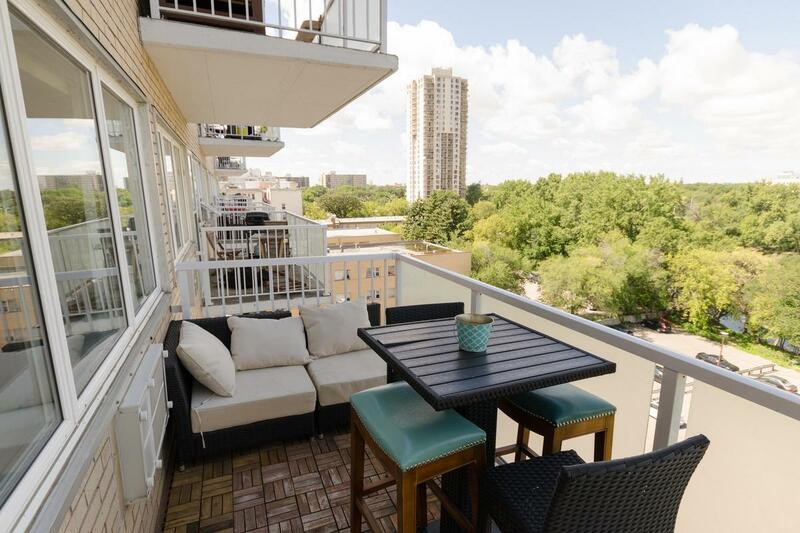 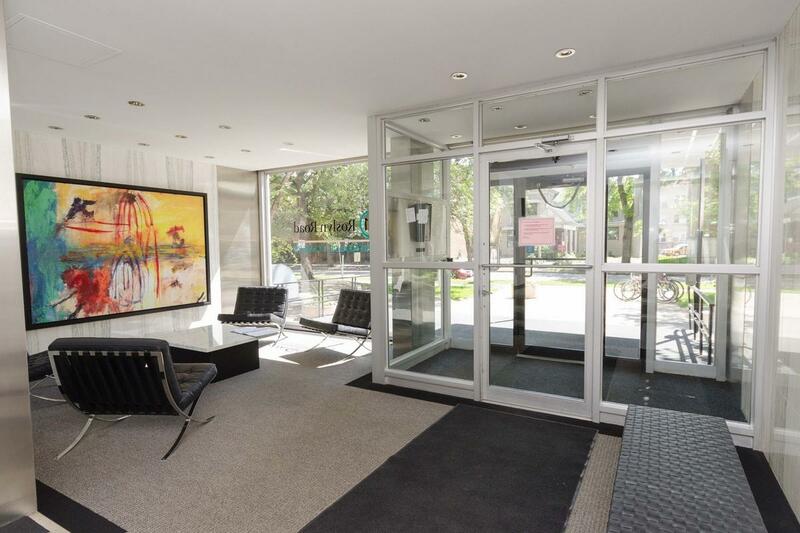 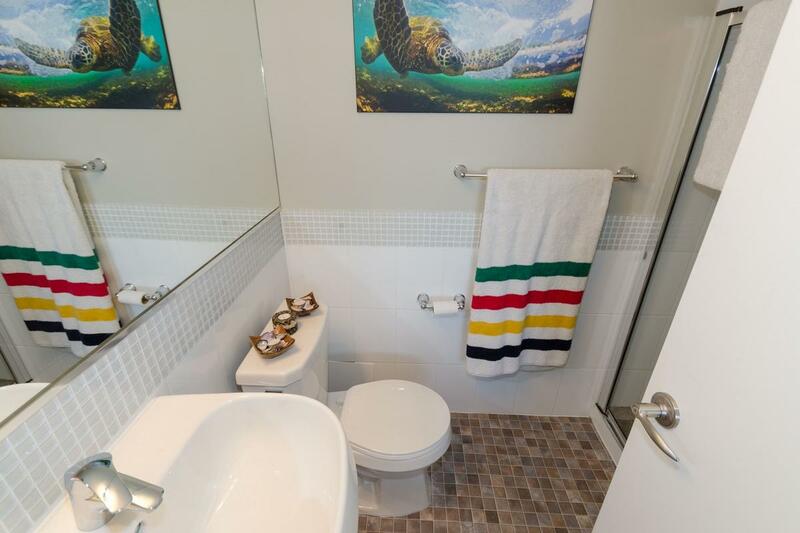 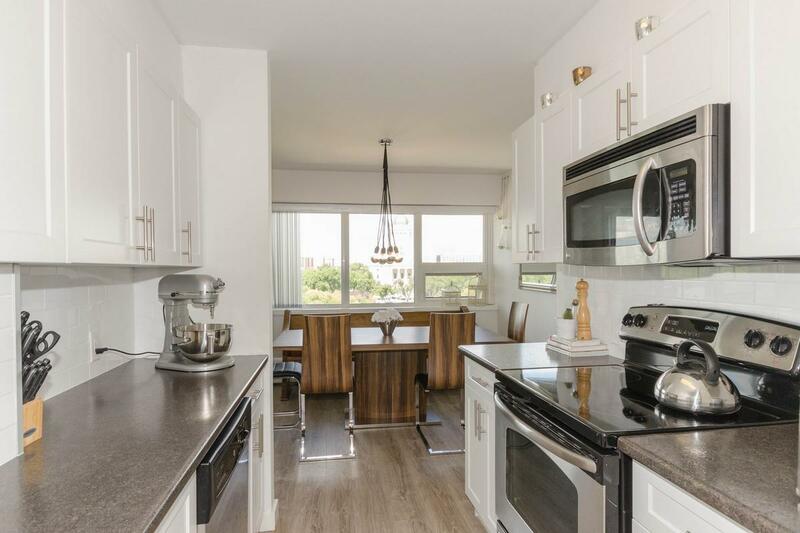 Simply amazing skyline views, overlooking the Legislative building and Assiniboine river! 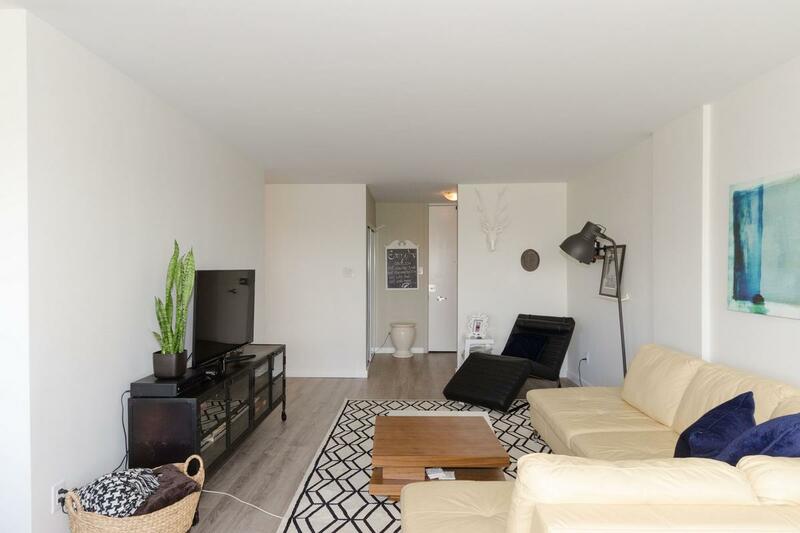 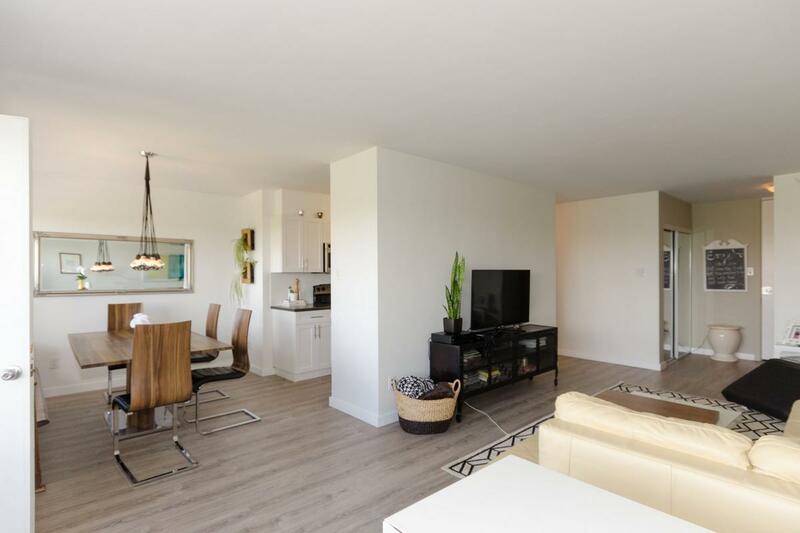 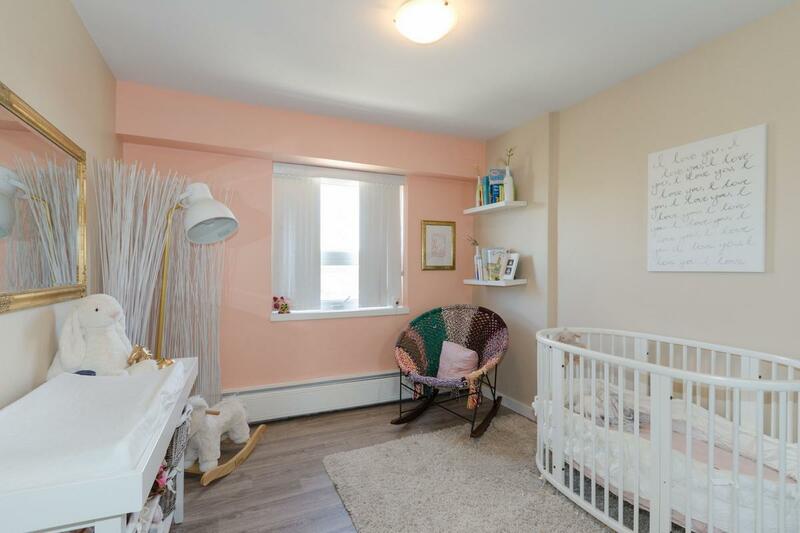 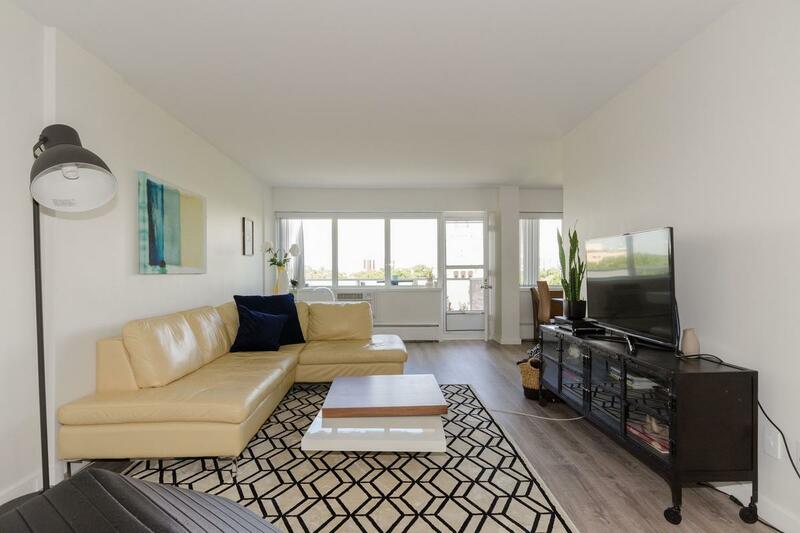 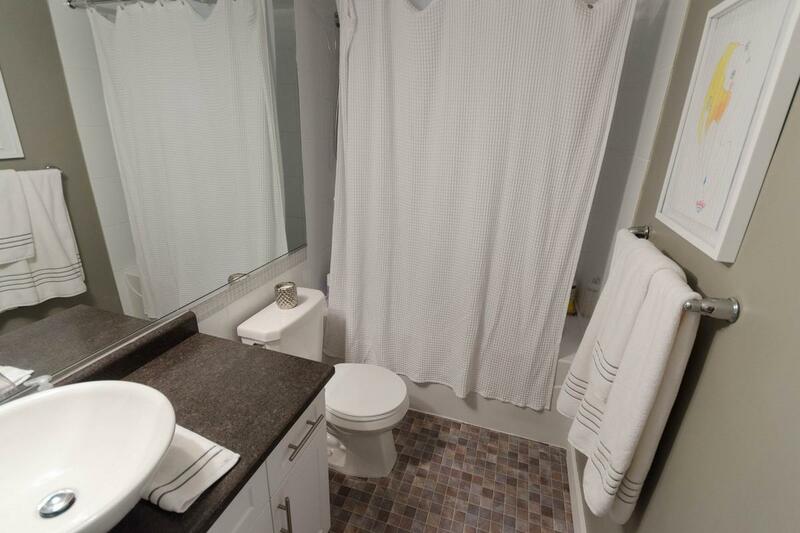 This gorgeous unit boasts a spacious floor plan with upgraded laminate floors throughout. 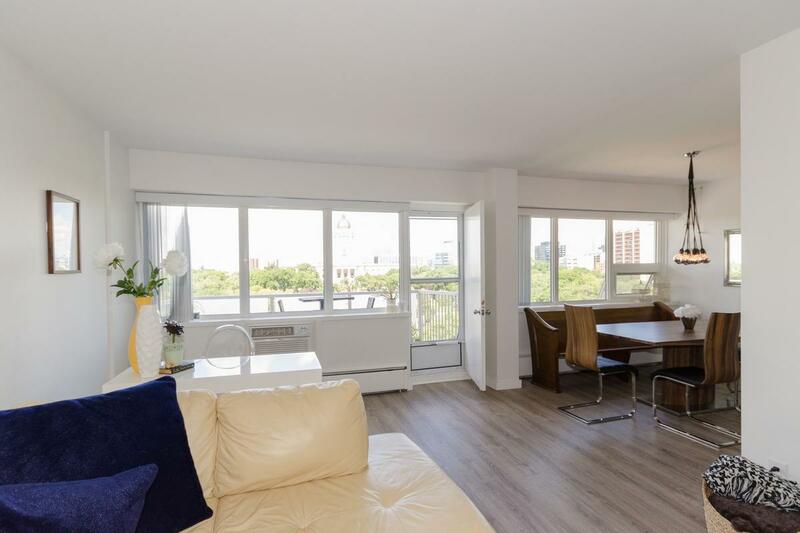 Large wall to wall windows flood the space with natural sunlight. 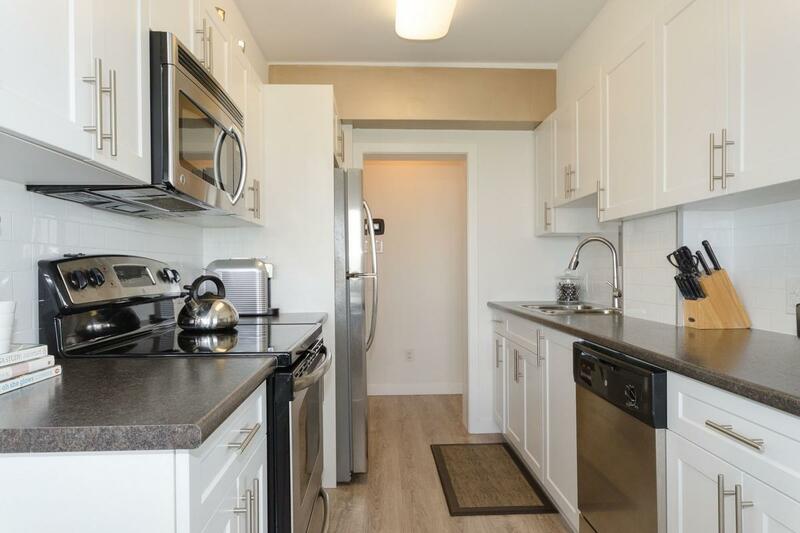 Sparkling white kitchen with plenty of cabinets, ample counter space and stainless steel appliances. 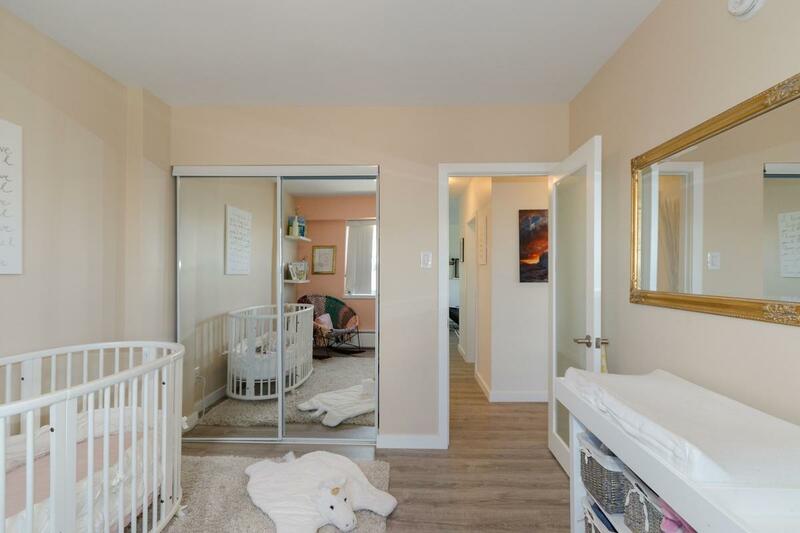 Large master bedroom has double closets and 3 pc ensuite. 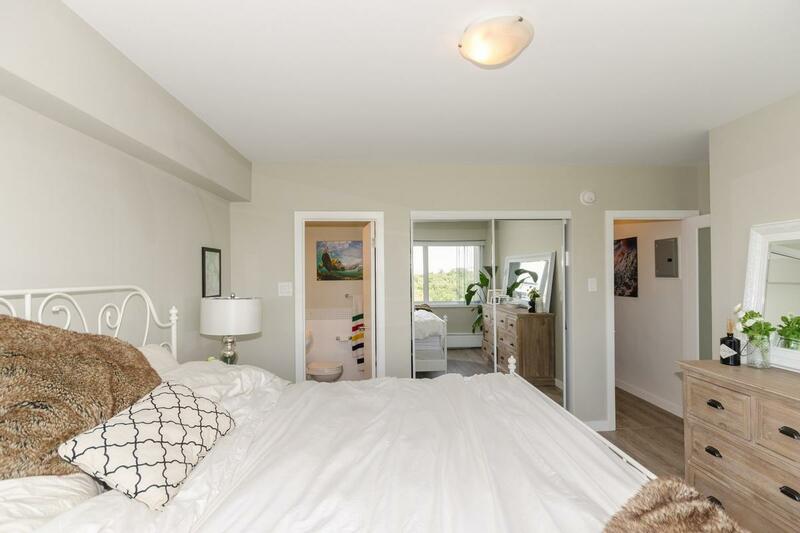 Good sized spare bedroom also has double closets and is just across from the 4 pc bathroom. 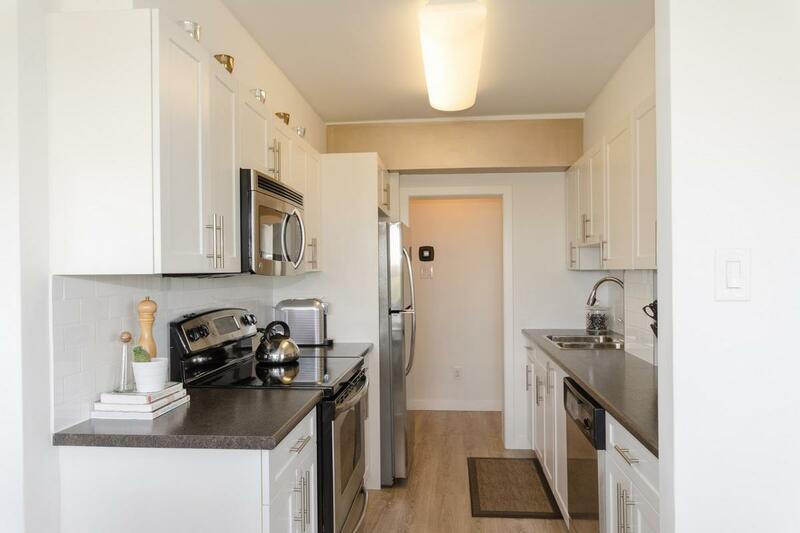 The concrete complex is recently renovated, complete with visitor parking, extra storage, security entry with camera + intercom. 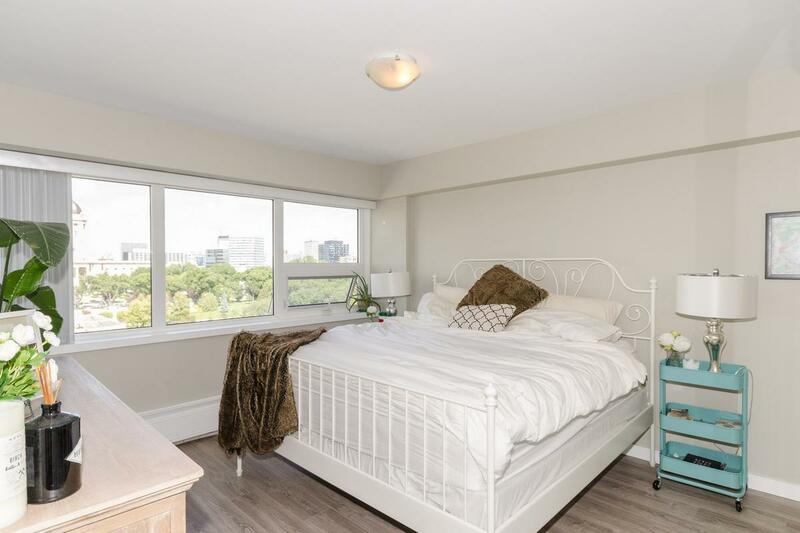 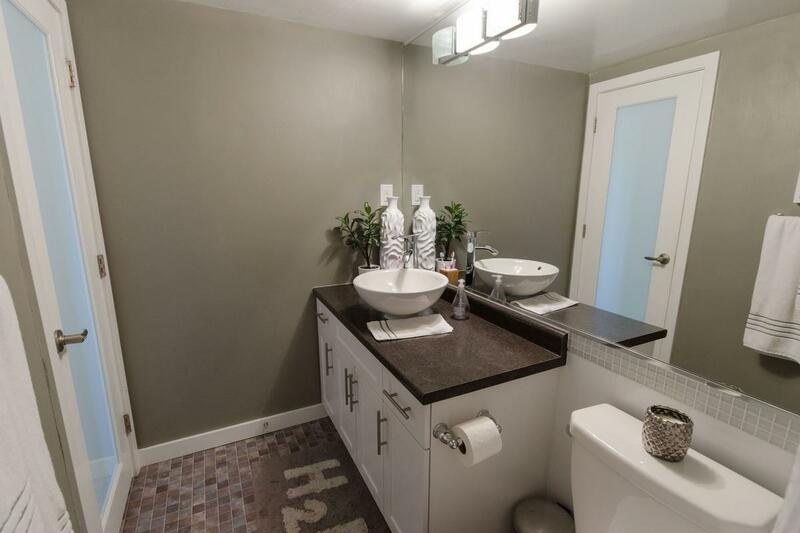 Low condo fees which incl: heat, hot water, cable and parking. 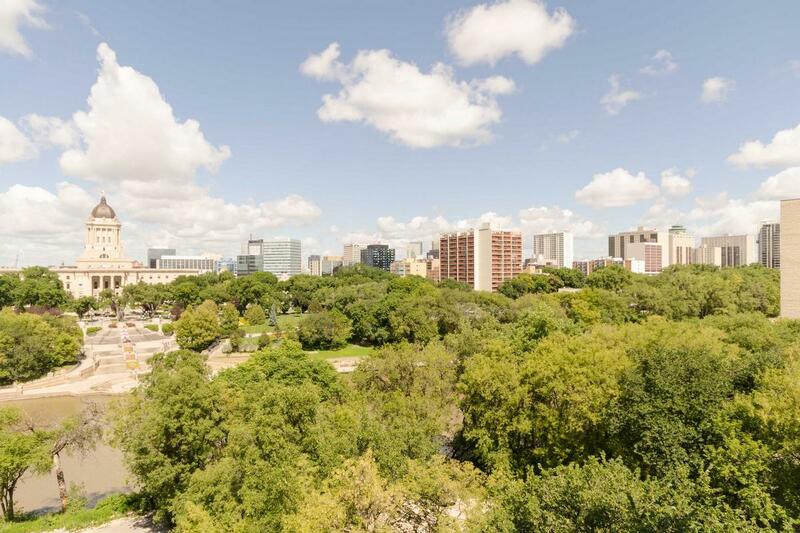 Walking distance to all the awesome shops and restaurants of Osborne Village, the views alone make this the place to be!